Home Knowledge Centre Blog Brexit – What will happen to EU workers? Brexit – What will happen to EU workers? At present, we do not know what the position will be on existing EU workers in the UK after the Exit– it will depend completely on the terms of the exit negotiated between the UK and the EU. 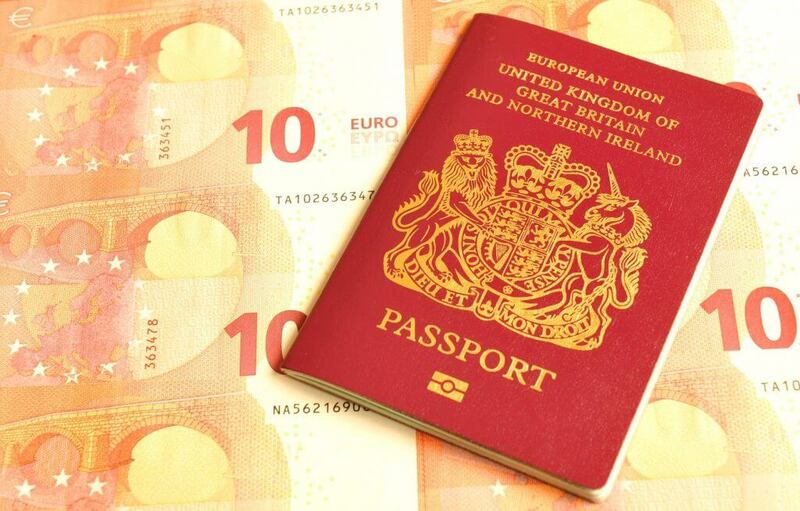 All EU workers employed before the Exit must obtain a new type of permission from the Government to remain in the UK and will be given a specific deadline by which that permission must be obtained, for example, 5 years. After the Exit, it will probably no longer be possible for an EU worker to simply move to the UK and look for a job, making it more difficult to recruit EU workers. Non-EU workers entering the UK to work must currently do so via the points-based/sponsorship system. This is a complicated system which sees all individuals divided into categories and subcategories by the type of work and skills involved (called Tiers), and each Tier carries its own entry requirements e.g. English language ability; capacity to support themselves financially; age and previous experience. What can employers do now to put themselves in the best position regarding their EU workers post-Exit? Employers should be encouraged to do some contingency planning as soon as possible. In order to protect themselves from the uncertainties surrounding the continued employment of existing EU workers after the Exit. Employers should take action now to formalise current EU workers’ employment. Many workers, not just EU workers, have no formal paperwork in relation to their employment. In order for employers to be in the best position possible to withstand legal change post-Exit, they need to be able to show that all of their EU workforce were employed before the Exit takes place. Getting employment paperwork in place is the best way to do this. This is advisable because, regardless of the option chosen by the Government, there is likely to be a clear distinction between pre-Exit and post-Exit workers, with the route to continued employment being considerably less onerous and immediate for pre-Exit EU workers in the UK. Employers should act to formalise the ‘pre-Exit status’ of their existing EU workers, and any that are taken on between now and the Exit. If employment is not formalised in this way, it may be difficult for employers to show that their EU workforce were pre-Exit workers, and not post-Exit workers.